AIM works with the Société Générale bank, which offers our students already resident in France with parents (for parental guarantee) preferential rates (1.8%) and repayment facilities. Do not hesitate to ask your bank or ask us for contact details for the Société Générale. 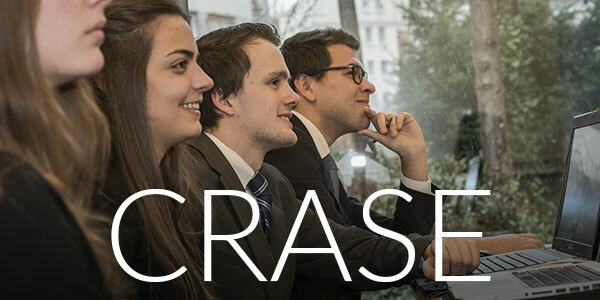 Students will earn at least 554€ net/month for any internship completed in France (up to 19 months cumulative over the course of the three-year Bachelor of Science program). AIM does not award scholarship aid. However, there are many students who – at their request – have received scholarships granted by public and private organizations (especially hotels). This is not recommended during the first year, but the schedules during the 2nd and 3rd years of the Bachelor program are designed to enable students to take on a part-time professional activity for up to 20 hours per week. *Only for EU citizens, alternatively: 3.900 € upon registration + 3.900 € October 1st. - If the candidate fails his or her high school diploma (or equivalent), all sums received, except for the administration charge, will be returned immediately. - Tuition fees remain the same throughout the course. Student social security is compulsory for all the students under 28. Could be exempted EU citizens depending on the conventions. The fees change every year and is around 220 € per year. Students over 28 must have their own private health insurance. - For each certification obtained the year before, AIM covers the cost for another certification in the following year. - The amount per certificate is 114 €, and the sum does not exceed 570 €. ** Optional, Please click here for information. These professional manuals endorsed by international hotel chains are universally regarded within the profession as a point of reference in training future managers of leading hotels. These manuals are intended to be kept as a point of reference right throughout the candidate’s career. Number of ECTS credits: 2 per certification. Duration: according to the Bachelor/MBA calendar. Period: during the academic year. *From the second year on, the school will only cover the costs of books and certificates for students who have achieved satisfactory results in their exams. For each certification awarded, the school will cover the costs in the following year. 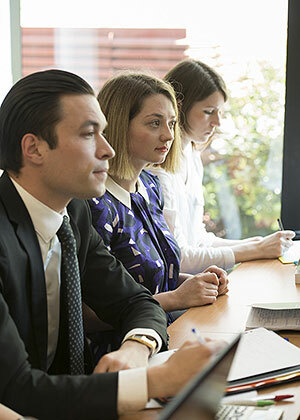 If a student is not successful in obtaining a particular certification, he or she will be liable for the costs of the certificate amounting to €114 per certificate, with the total sum for all certificates not exceeding 570€. A program designed for managers of major restaurants and provided regularly in the context of professional training. World-renowned in the industry, this one-week long program is meant for directors and managers of top restaurants. Students on the Bachelor and MBA Preparatory programs work in small rival groups to simulate running a top restaurant. Competition is fierce as they are expected to manage staff, strive for excellence and maintain standards and costs in a very challenging environment. 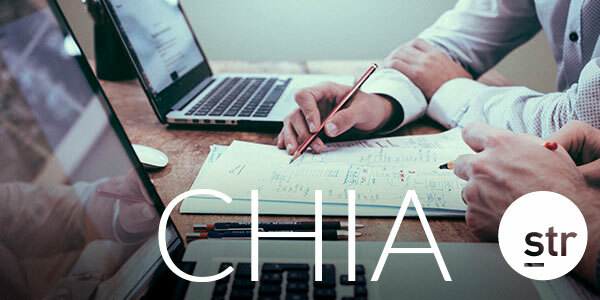 Offered within the frame of AHLEI certifications, geared to Revenue Managers, General Managers, Corporate staff, and Research professionals, the Certification in Hotel Industry Analytics (CHIA) is the only hotel-related certification for industry professionals focused on analytics. 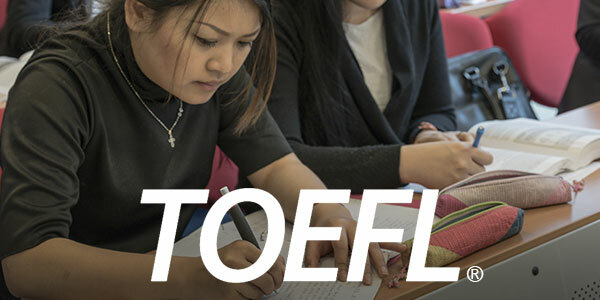 TOEFL test held on the AIM campus and fully administered by English testing service ETS Global. This test permits the student’s exact level of English to be ascertained in accordance with the internationally recognized TOEFL assessment. AIM offers training in the Basics of Culinary Arts for interested Bachelor of Science and MBA students. 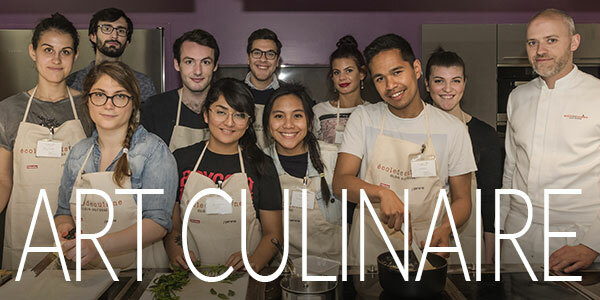 The trainings are optional and fall within the framework of their internships and take place on the premises of the world's most prestigious institutions for training in the culinary arts. 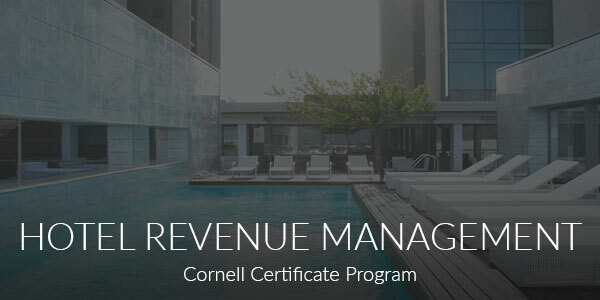 Duration: 2½ months of training with certification awarded by Cornell School of Hotel Administration. Period: depending on the Cornell University planner. Price: 50% discount on the normal price. As a guide only, 1,800 dollars (after deduction) for 2018/2019. This is a supplementary course to the one provided by AIM with certification awarded by the AHLA. 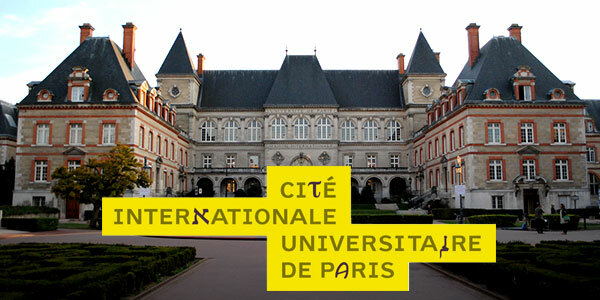 By studying at AIM, students are entitled to the full range of benefits extended to students attending France’s state universities including social security/insurance and access to university centers, residences and restaurants. Located close to the school, the University restaurant offers a wide range of dining options. The CIUP cafeteria boasts an outdoor terrace and offers a range of breakfasts, lunches and snacks. To secure furnished accommodation, our students are advised to budget for rent in the amount of between 450€ and 850€ per month. We advertise all accommodation offers that we regularly receive from property owners renting out rooms and studio apartments. Allow for a deposit equivalent to between two and three months’ rent to secure accommodation.